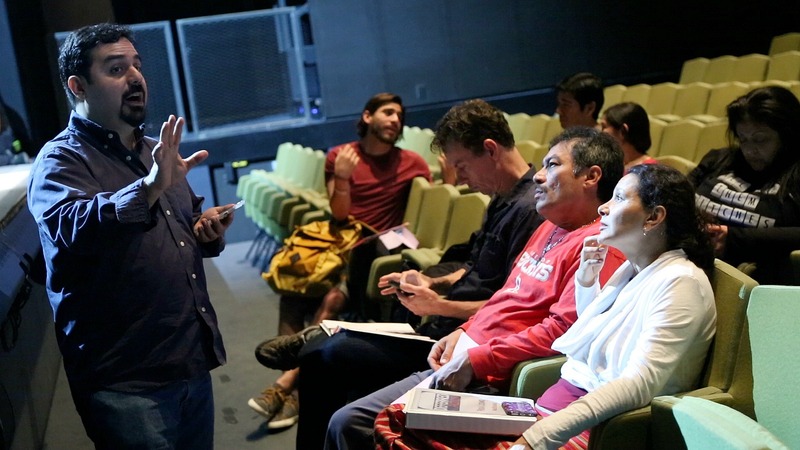 Director and co-author David Lozano gives notes to the cast of ‘Deferred Action’ at the Wyly Theatre. Photo: Dane Walters. In the year 2000, Liz Magallanes’ mother moved the two of them from Mexico — Ciudad Juarez, just across the border from El Paso — to Dallas. Her mother wanted to escape the soaring violent crime along the border and to join Liz’ father who’d found work here in North Texas. Liz was seven. Cara Mia Theatre Company and the Dallas Theater Center present ‘Deferred Action’ at the Wyly Theatre through May 14th. Her Social Security number. She didn’t have one, couldn’t get one. And without such a number or a driver’s license, life can be hard in America when it comes to bank accounts, insurance, jobs, student loans. No wonder Magallanes wouldn’t tell people about it. Plus, there was the fact she could always be deported. 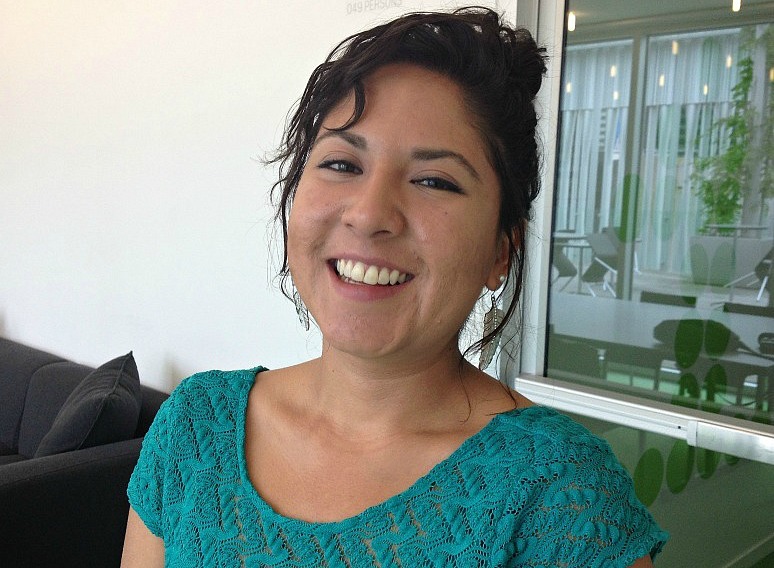 Magallanes isn’t silent anymore: She’s a member of the North Texas Dream Team, advocates and activists for the DREAMers, the possibly two million young people brought to the US illegally by their parents. They’re called DREAMers because they could have gained legal residency through the DREAM Act. Magallanes is also one of the DREAM activists who inspired ‘Deferred Action,’ the new drama premiering this weekend as a co-production of the Dallas Theater Center and Cara Mia Theatre Company. 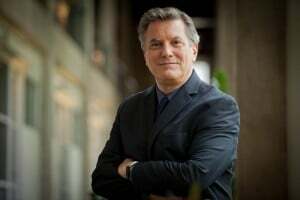 Lozano is artistic director of Cara Mia, the director of ‘Deferred Action’ and the play’s co-author, along with Lee Trull, the director of new play development at the DTC. The play is the second installment in a trilogy Lozano started with “The Dreamers: Bloodline,” which he staged at the Latino Cultural Center in 2013. 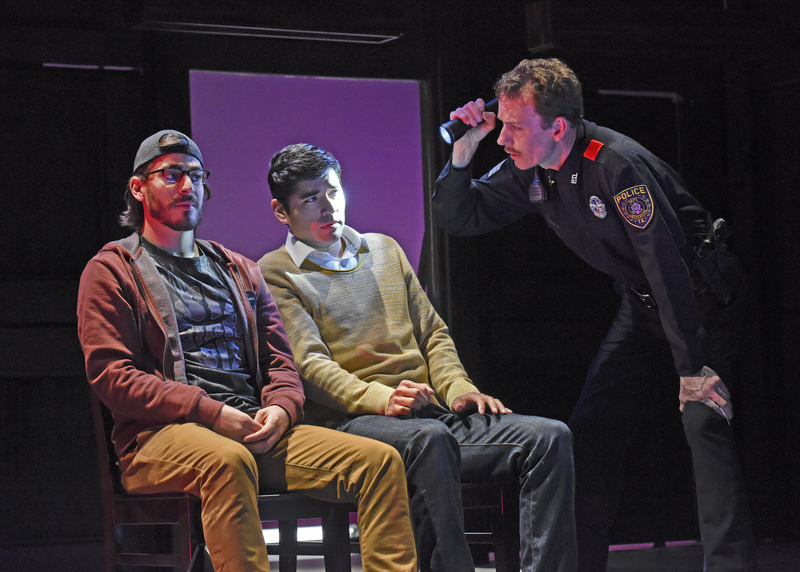 DTC artistic director Kevin Moriarty approached Lozano about a collaboration — and this second play turned out to be it. Lozano says in thinking about his trilogy, he opted to focus on this one comparatively small part of the immigration experience because the conflicts the DREAMers face are an explosive microcosm of Latino immigration and its discontents. Marco Malogon is another North Texas Dream Team member, another undocumented young Latino activist who was a source for ‘Deferred Action.’ He attended a reading of the play and feels as if Lozano had captured one of the Dream Team’s own meetings. There’s struggle and stress because the Dreamers are stuck in a political limbo. The Dream Act was meant to grant them residency, but it failed to get past repeated Republican filibusters in the Senate. And after a wider immigration reform bill failed in the House, President Obama acted without Congress. He established a new policy called Deferred Action. It grants DREAMers a limited legal status. They can get driver’s licenses and Social Security Numbers. But that’s it. There’s no residency, no path to citizenship. And even if the Supreme Court affirms Deferred Action, it ends in two years, anyway. And DREAMers have been here long enough now that they have careers and families — all of which are at risk. “So the stakes are high for them,” says Lozano. Fourteen months ago, Trull and Lozano had their storyline set for “Deferred Action.” But then, early in the presidential campaign, Republican hopefuls Jeb Bush and Marco Rubio made immigration reform central to their campaigns, practically stealing a page from Trull and Lozano’s playscript. The two writers worried their political drama could be dated even before it reached the stage. “And then Donald Trump happened,” says Lozano. Instantly, the Republican party went from extolling immigration reform to arguing about building a border wall and whether Mexico was sending its rapists here. The party’s base showed itself to be hard-liners on immigration. So now immigration is a hot-button issue again — just as it is in the play. But it’s also a Supreme Court case, possibly a defining difference between party platforms. Ultimately, none of that may matter, Malogon argues. What matters to the DREAMERs, he says, is the end game. Real immigration reform.